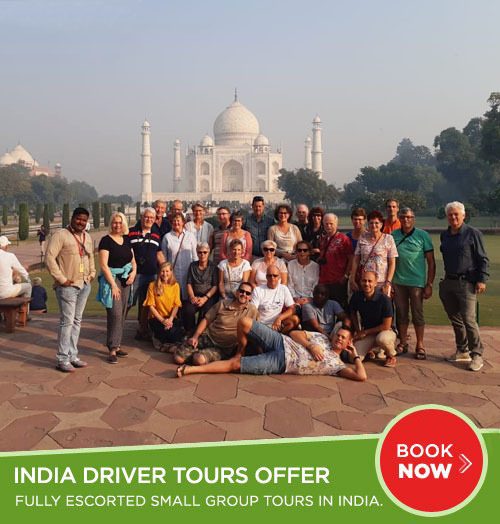 Full day sightseeing tour of Delhi, visit famous attractions like Qutab Minar, President's House, India Gate, Red fort, Mahatama Gandhi Memorial, Parliament, Laxmi Narayan temple. 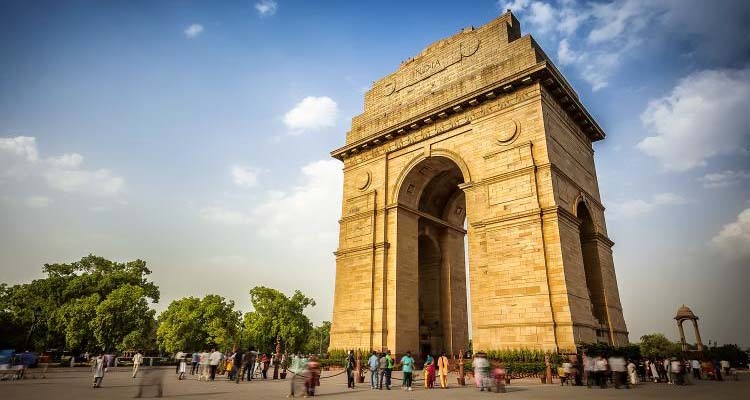 Explore some of the best places and attractions to see in Jaipur, visit City palace, Jantar Mantar, and Hawa Mahal etc. 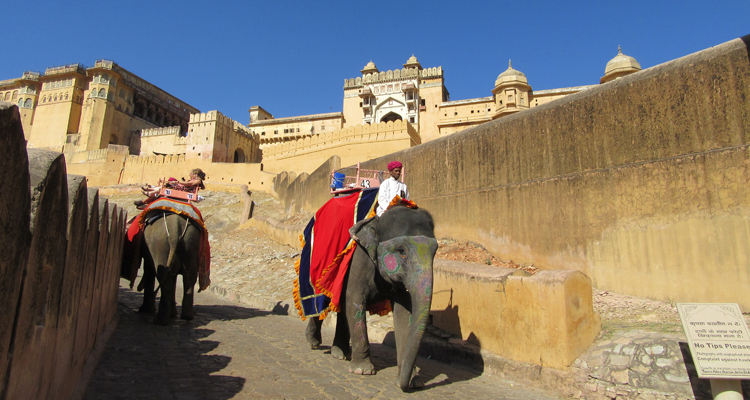 Enjoy the Elephant ride on the ramp of Amber fort in Jaipur. 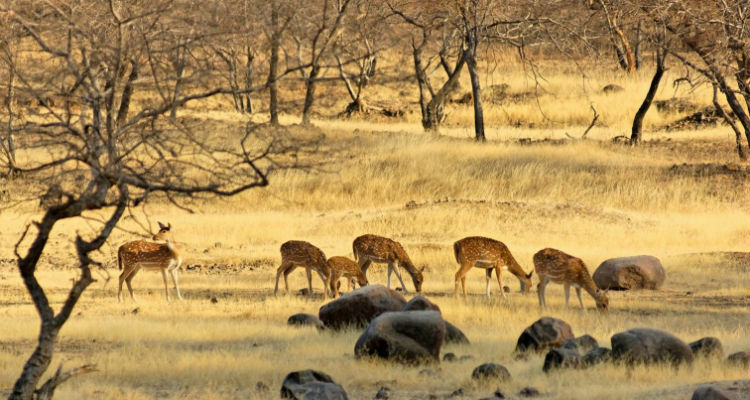 Enjoy jungle safari at Ranthambore National Park. 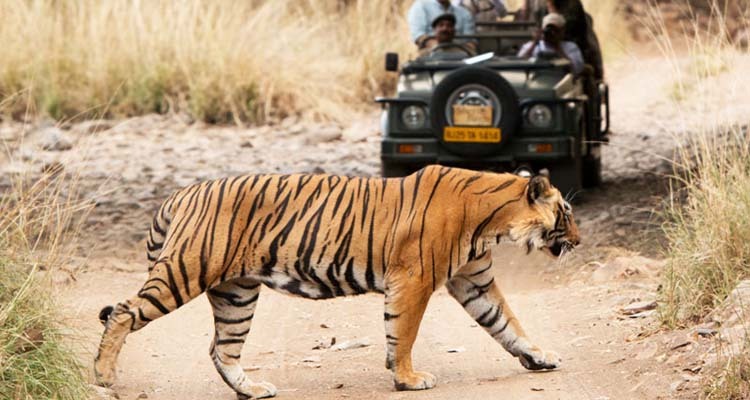 Jeep and Canter safari is the best way to observe wildlife within Ranthambore National Park. 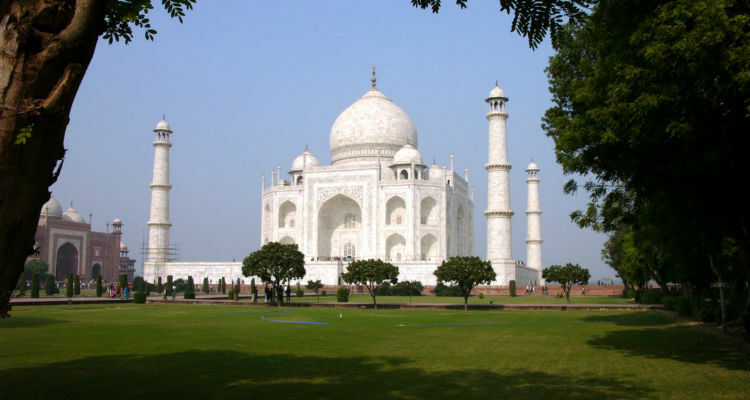 Sightseeing tour of Agra visit including world famous Taj Mahal and Agra Fort. 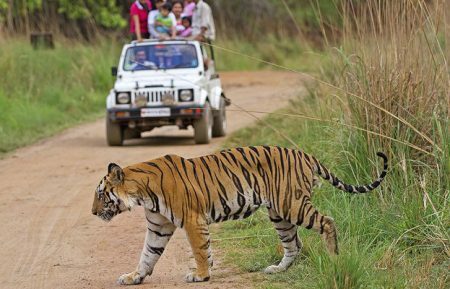 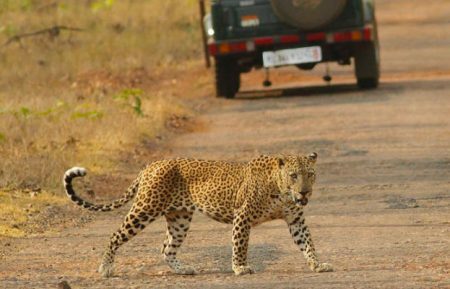 Enjoy morning and evening jeep safari at Bandhavgarh. 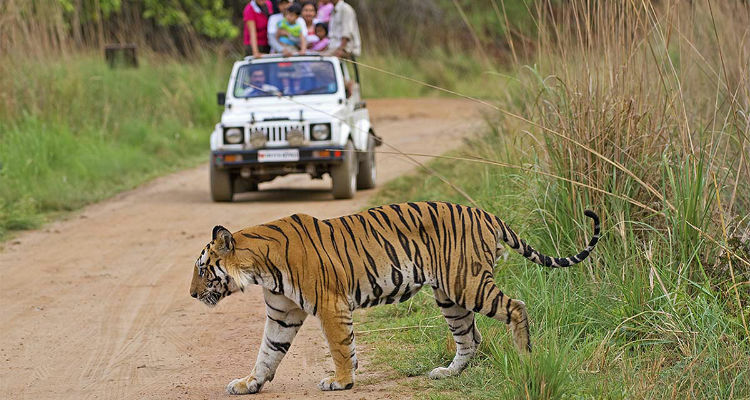 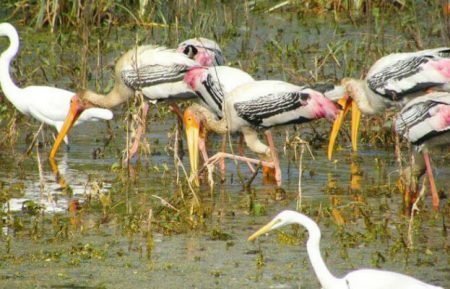 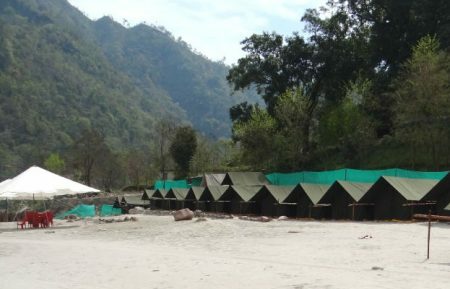 Explore Kanha Tiger Reserve and enjoy tiger wildlife safari, wildlife watching and bird watching.